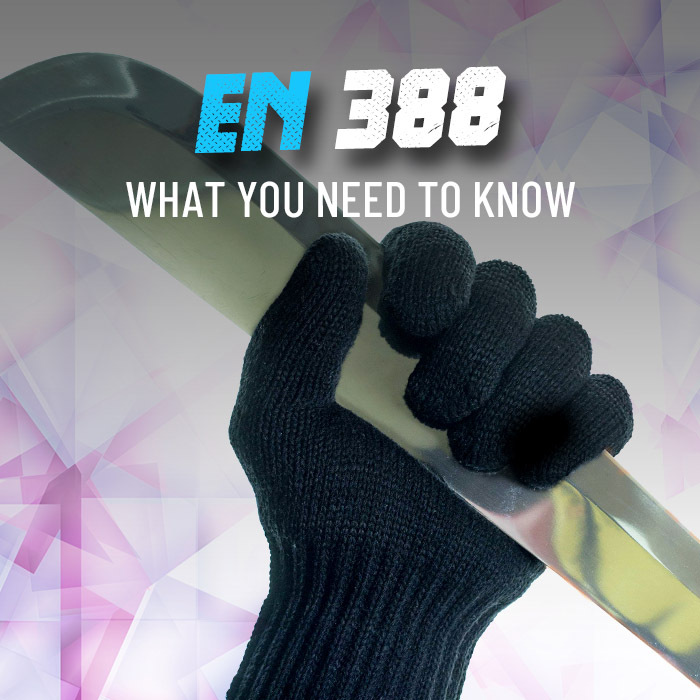 Working with timber can make you susceptible to painful punctures without the right protection. 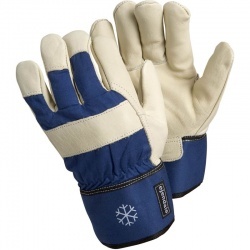 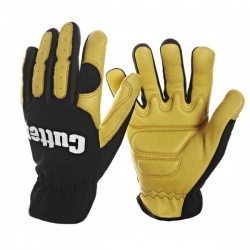 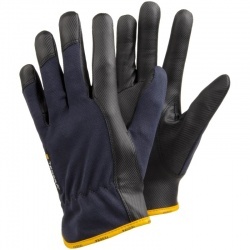 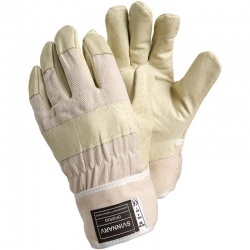 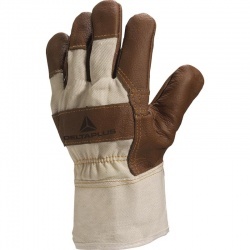 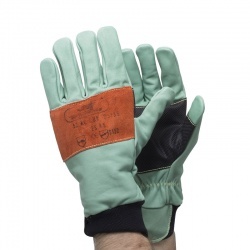 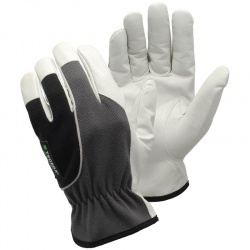 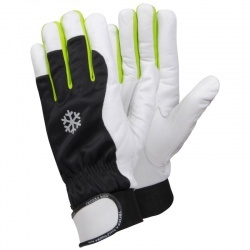 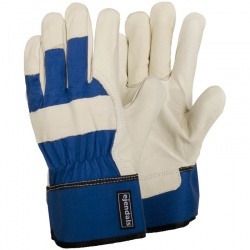 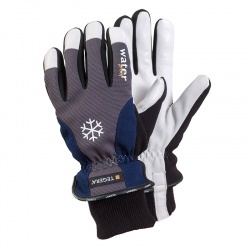 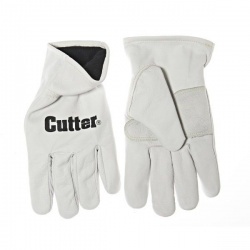 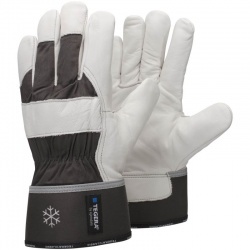 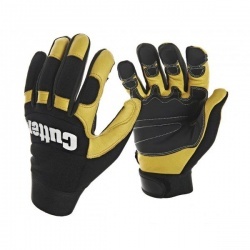 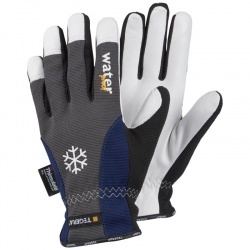 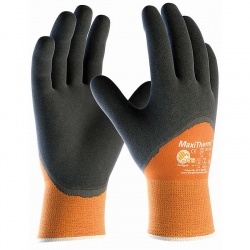 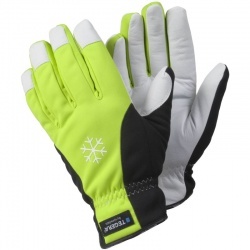 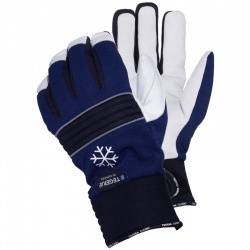 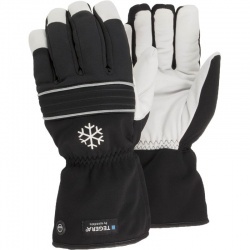 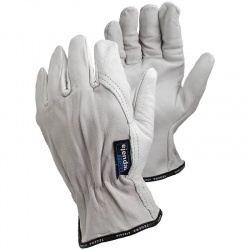 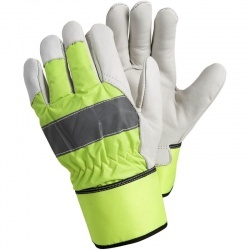 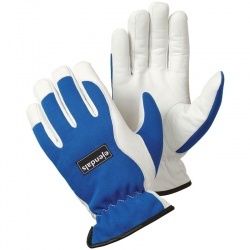 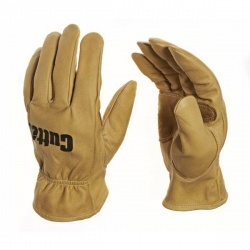 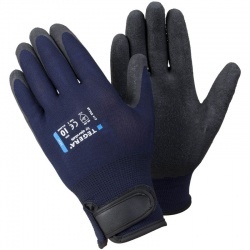 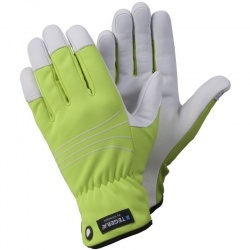 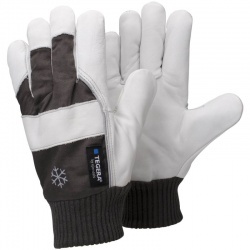 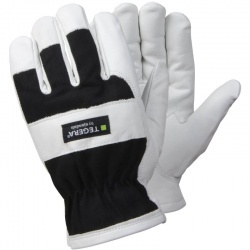 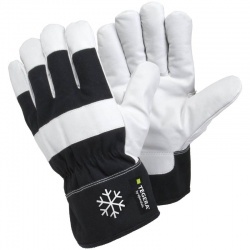 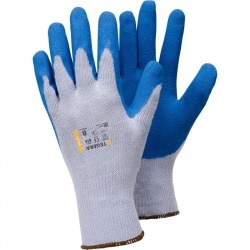 Our range of Timber Work Gloves provide excellent resistance against this hazards while also keeping you warm for outdoor work in cold conditions. 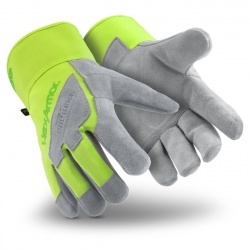 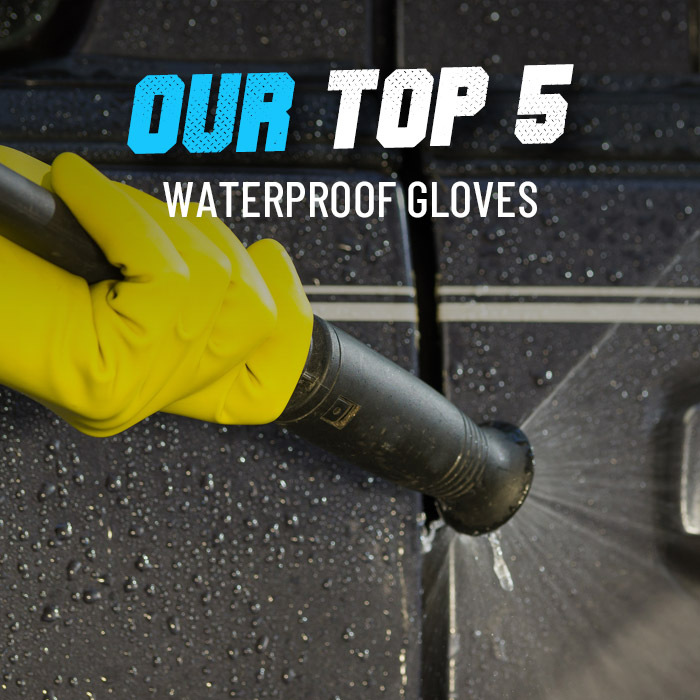 If you'd like more information or a tailored recommendation, please consult our customer care team on 020 7501 0597 or on helpdesk@workgloves.co.uk.